More than 7 but who's counting with this mauve-alous new nail polish? Get mauve-ing on updating your look with this color. Classic, worldly, and able to be dressed up or down. 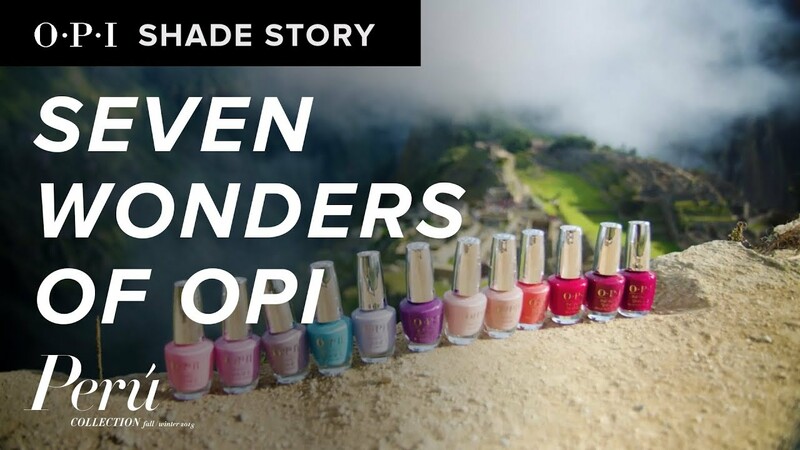 Peru is a place of endless inspiration, which led to our newest shade Seven Wonders of OPI a celebration of all that the country of Peru has to offer.